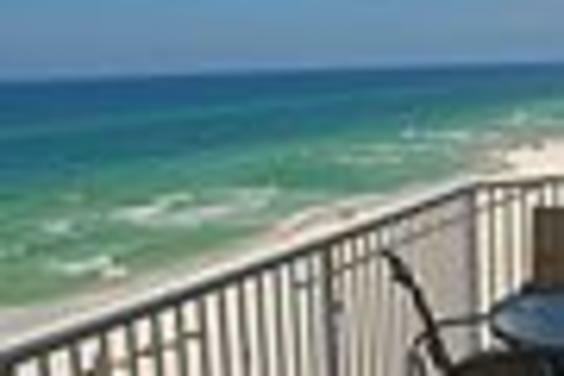 MariSol Condominiums are the gateway between all of the action and entertainment for Panama City Beach vacation rentals and is just seconds from Front Beach Road and one of the most beautiful and serene sections on the "World's Most Beautiful Beaches". With a minimum of 1,492 square feet of living space, MariSol's choices afford you both luxury and space with layouts suitable for any need with 2, 3 and 4 bedrooms, and even a 5 bedroom Penthouse. 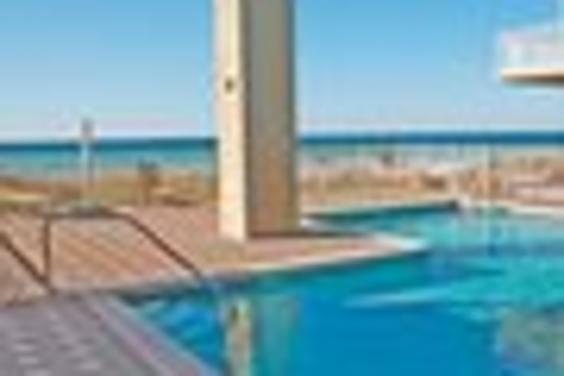 Whether for a romantic getaway or a family vacation, you will find enough space with the best views of the Gulf of Mexico around. As if the rooms and the view are not enough, each day of your vacation is rewarded with two complimentary beach chairs and one umbrella. 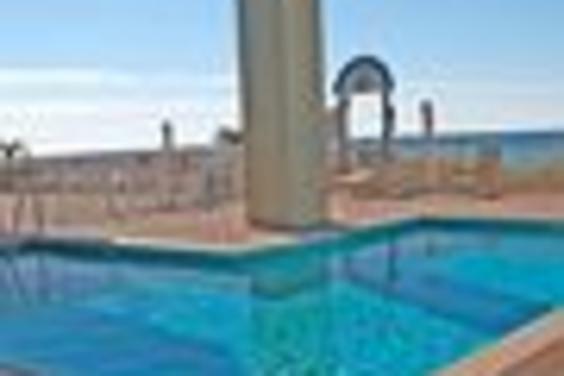 In addition, two pool decks ,both heated, provide a cool oasis of relaxation while maintaining the spectacular view of the white sand and emerald waters of the Gulf. When you're ready to return to your spacious unit, you can witness colorful sunsets on your enormous private balcony or melt the day away in the Jacuzzi bath tub. Just a few of the many extras added to your grand accommodations. For your next vacation, make sure your view is where the Sea meets the Sun at MariSol. 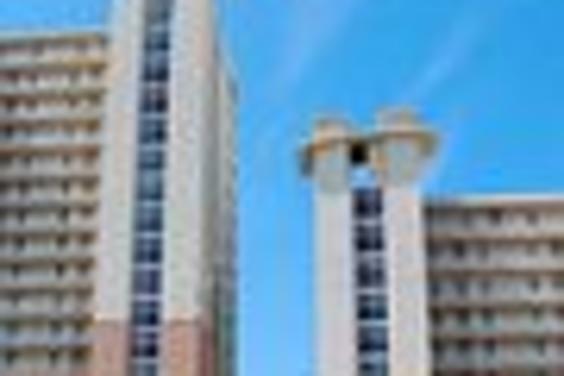 - Spacious floorplans, minimum 1,492 sq. ft.